Home / Books / General / Alice where art thou? : More Guinness Carrolling. 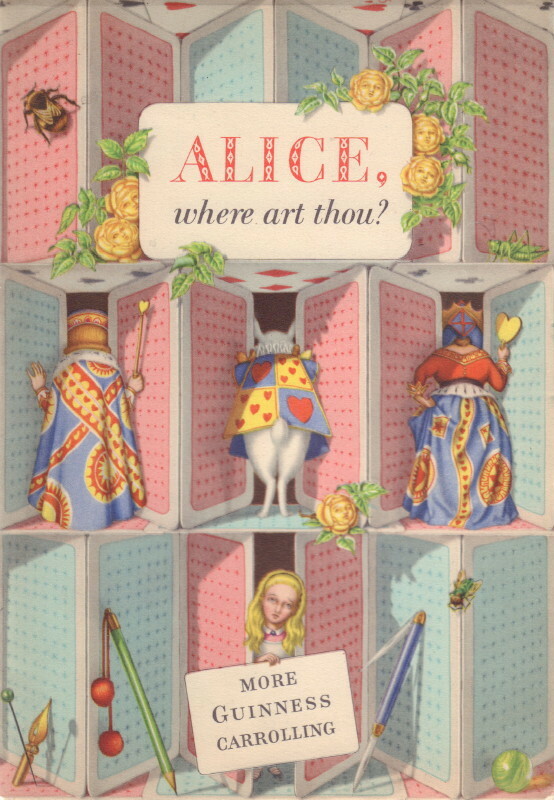 Alice where art thou? : More Guinness Carrolling. [London]: Arthur Guinness, Son & Co., Ltd., . First edition. Octavo. [16 pages]. 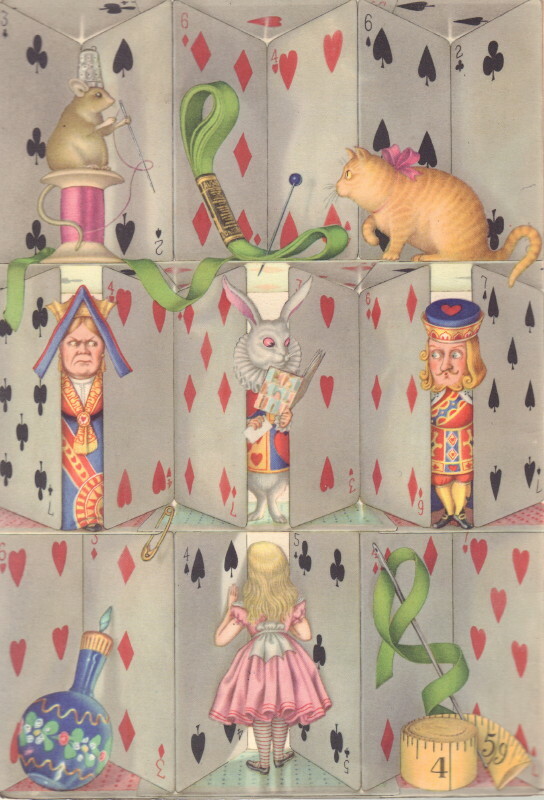 The fourth of the Alice pastiche booklets issued by Guinness, this illustrated by Anthony Groves-Raines. 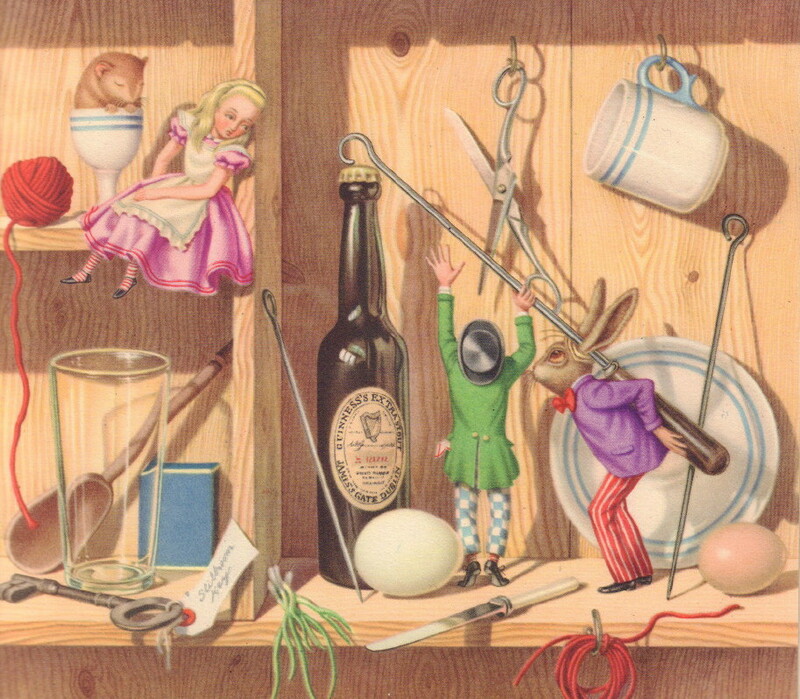 The text consists of parodies of well-known passages in Carroll’s Alice in Wonderland, such as “‘Tis the Choice of the Gourmet,” a take-off on “‘Tis the Voice of the Lobster.’ A very good copy in illustrated wrappers.